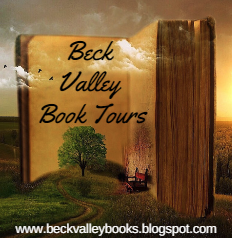 Beck Valley Books & more: Guest Post from author of The Gate to Eden, Cathy McDavid, plus Giveaway!! Guest Post from author of The Gate to Eden, Cathy McDavid, plus Giveaway!! Expert crackshot Maddie Campbell will do whatever it takes to survive in this female Robin-Hood-of-the-Old-West story - including evading bounty-hunter-for-hire Scott McSween who's intent on bringing her in. Not your ordinary thief, widow and mother Maddie Campbell likes to think her wealthy victims are merely "donating" to herself and the hundreds of other widows and children left abandoned by the mining company after a devastating accident took the lives of their menfolk. Maddie's secret excursions are quite successful...until ruggedly handsome former lawman Scott McSween arrives in Eden to investigate the recent string of crimes. Despite her efforts to throw him off track, they can't resist each other. He knows she's somehow involved and is determined to draw out all her secrets in the most exquisite ways - with soft caresses and passionate kisses. But when finally confronted with the truth - that Maddie is actually the thief he's been hired to hunt down and bring in - will Scott choose the woman he loves or his duty to the law? I’m absolutely delighted to be here and talking about my western historical book, THE GATE TO EDEN. It’s one of my favorites for many reasons, so I thought I’d share the somewhat involved history of this book and how it eventually became my first audio book. I wrote the THE GATE TO EDEN during a particularly rough period in my personal life when I was experiencing huge setbacks. The idea came to me when I read an article about a horrific mining accident during the 1800s when hundreds of miners sadly lost their lives. I wondered what had happened the many wives and children of these miners, and my imagination took flight. THE GATE TO EDEN was the first book I sold on proposal, and the first book I sold to a major publisher. It was also my first book available in stores. I’ll never forget walking into my neighborhood Barnes and Noble and seeing the book on their shelf. 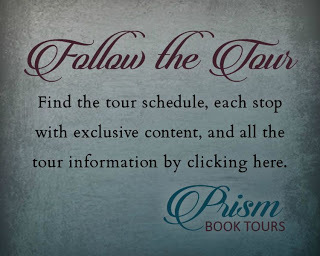 I then went on a local book-signing tour, which I chronicled in a series of articles titled: My Big Fat Booksigning Tour. Unfortunately, the publisher eventually closed its doors. I was able to get back my rights to the book and wound up re-releasing it independently in 2014. Before that, I put the book through some revisions, adding some scenes that my previous editor chose to omit and one entirely new scene. 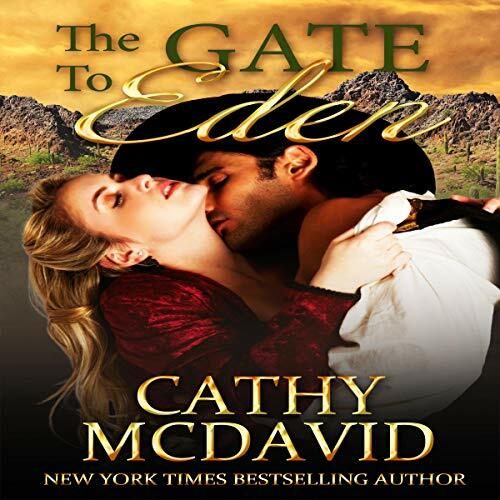 My efforts to promote the book paid off, and THE GATE TO EDEN became an Amazon top 100 bestseller. When I decided a year ago to release one of my books as an audio, choosing which one was a no-brainer. THE GATE TO EDEN is the story I most want people to hear. Like my own life at the time I wrote it, the characters battle through incredible adversity and show tremendous courage. The conflict is classic good versus evil, only in this book, the hero is on the side of the law, and the heroine is the lawbreaker. But like all compelling conflicts, nothing is that simple. 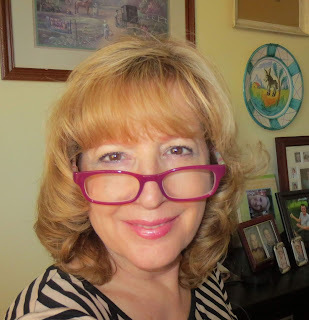 Be sure to check out my next blog post where I’ll talk about the audio book process, which was without question one of the highlights of my entire writing career!